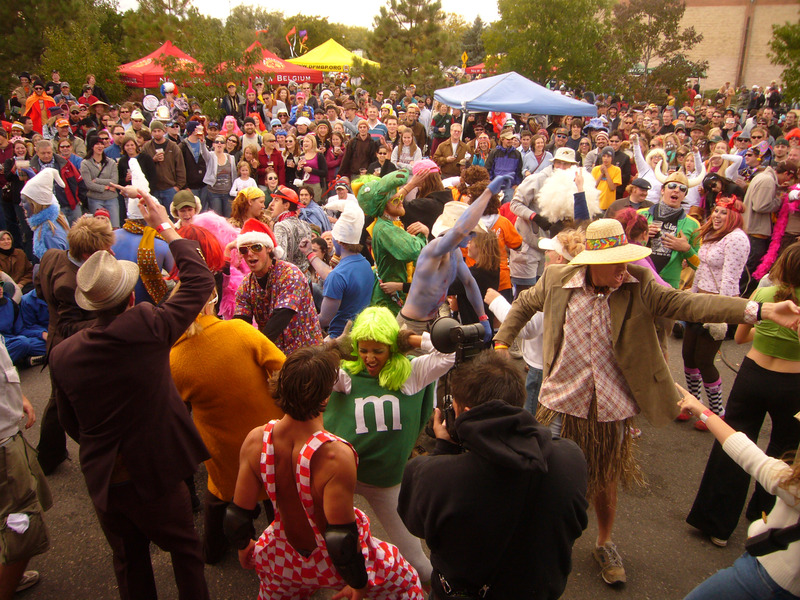 The annual Tour de Fat, a ballyhoo of bikes and beer, with environmental sustainability at the very heart of it all, is headed to Tempe, Arizona once again. 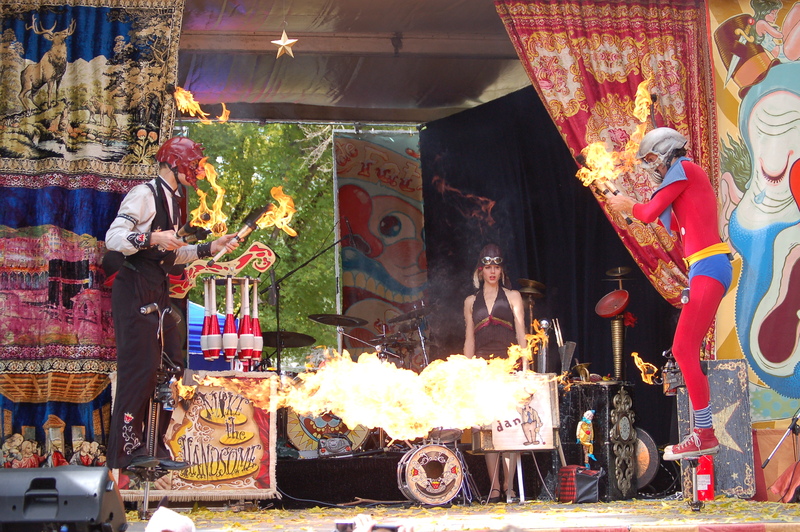 The cycling circus spins into town on October 13, 2007. The annual Tour de Fat, a ballyhoo of bikes and beer, with environmental sustainability at the very heart of it all, is headed to Tempe, Arizona once again. 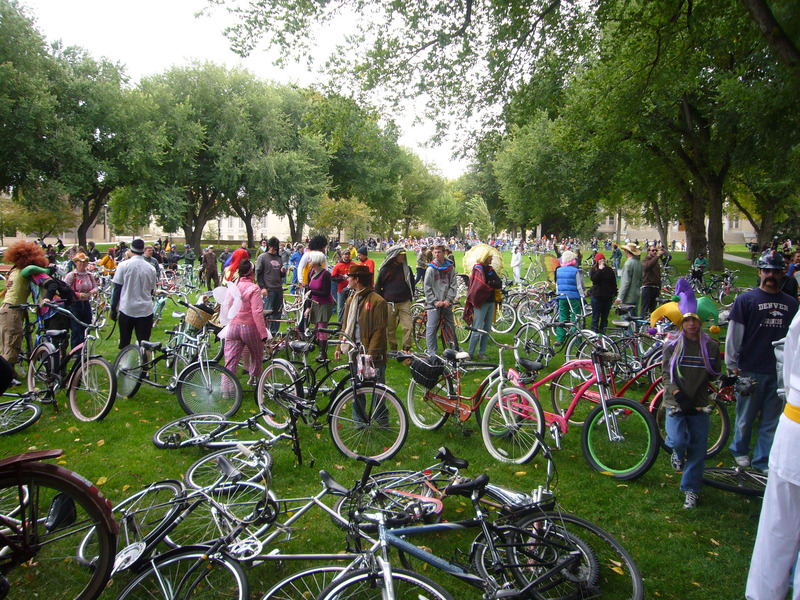 The cycling circus spins into town on October 13, 2007. The tour will hit 12 cities throughout the summer, while traveling on B100 biodiesel fuel. Tour de Fat is free to participants, but money spent on beer and New Belgium Brewing groovy goods goes towards local charities and organizations. The Tempe stop will raise money for Mountain Bike Association of Arizona, which promotes, protects and preserves Arizona trails and Tempe Bicycle Action Group, a nonprofit organization which strives to make bicycling a safe and convenient form of transportation and recreation. In addition to raising green Tour de Fat supports "green" initiatives. Consistent to New Belgium Brewing's commitment to environmental sustainability, Tour de Fat seeks to leave as small an environmental imprint as possible. Check 'em out at http://www.lordlovesaworkingman.com and http://www.whiteghostshivers.com/. Join us for live, indie-pan alley chamber pop with a cirque/burlesque sideshow. Can you handle it?